Jules Pelcoq: Souvenir de L’Exposition Universelle de Vienne. Dessins inédits de J. Pelcoq gravés par Morse. Paris 1873. Petit Journal pour rire. Aux bureaux du Journal amusant, des Modes Parisiennes et de la Toilette de Paris. Directeur. Eug. Philippon. Moine et Falconer, imp, r. Cardinal Lemoine, 51, Paris. 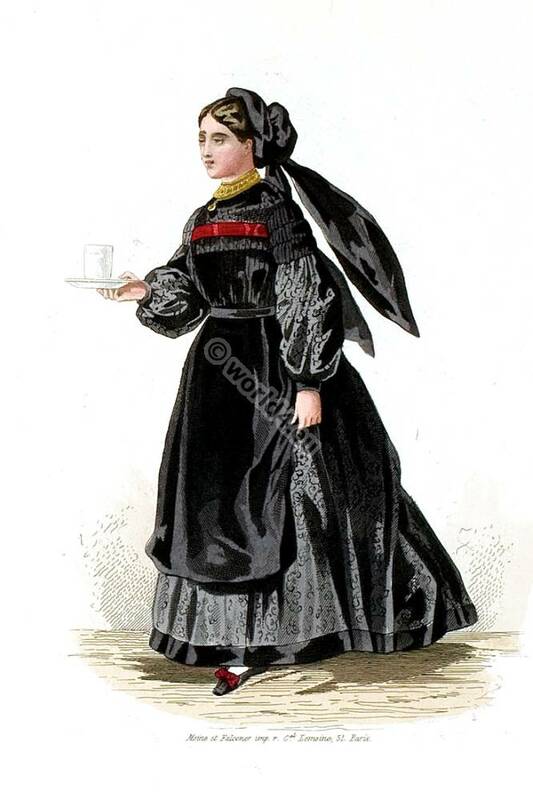 Saxon Slawe peasant costume from 1873. Saxon Slawe peasant at the group houses at the Hungarian Park. Expo Park. 1st May to 2nd November 1873 at Vienna. Paysanne Saxonne. Groupe des maisons Hongroises du Parc. 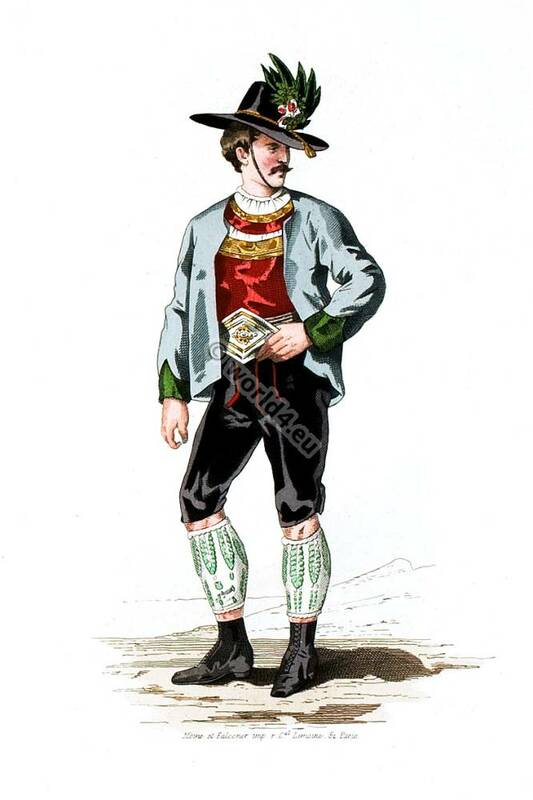 This entry was posted in 1873, 19th Century, Germany and tagged German national costumes, Souvenir de L'Exposition Universelle de Vienne on 12/23/15 by world4. Woman costume from Moravia 1837. Woman from Moravia, Czech Republic 1873. 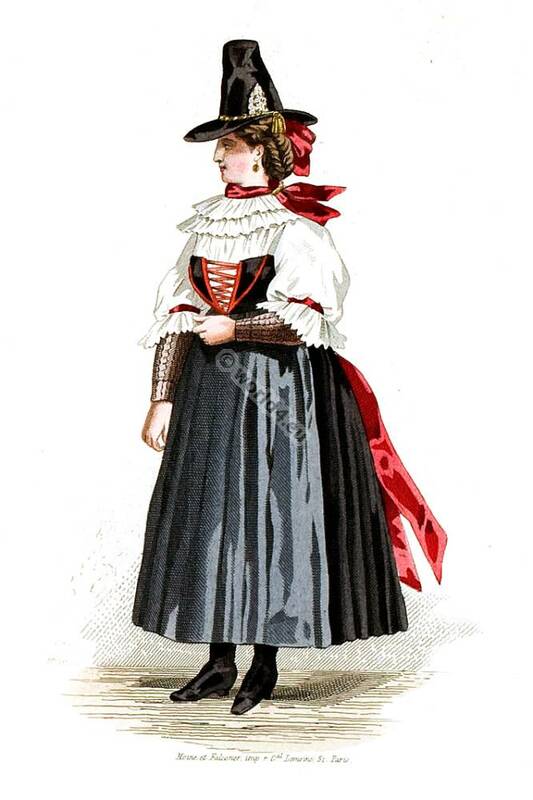 Woman costume from Moravia at the Showcase of the Austrian Ministry of Interior. 1st May to 2nd November 1873, Expo Park at Vienna. Femme de Moravie. Vitrine du ministère de l’Intérieur. 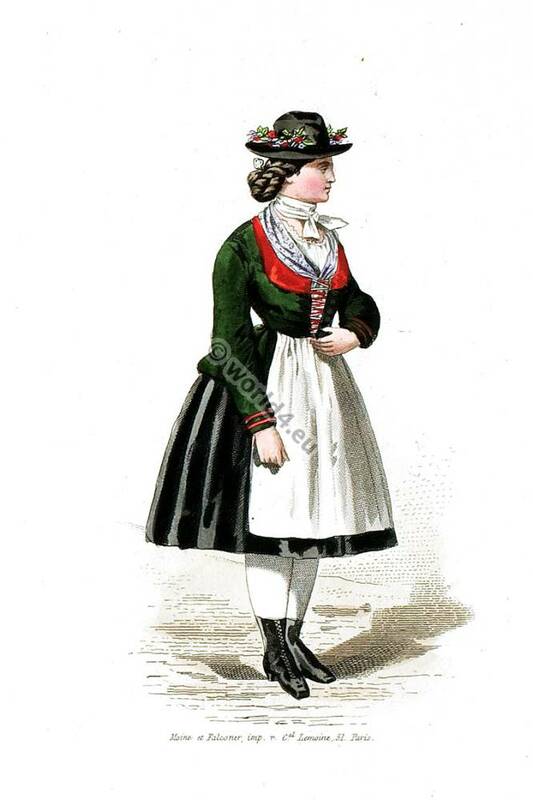 This entry was posted in 1873, 19th Century, Austria, Czech and tagged Moravia national costume, Souvenir de L'Exposition Universelle de Vienne, Traditional Austrian clothing, Traditional Czech Costumes on 12/17/15 by world4. Hungarian peasant in the Expo Park. 1st May to 2nd November 1873 at Vienna. This entry was posted in 1873, 19th Century, Hungary and tagged Hungarian national costumes, Souvenir de L'Exposition Universelle de Vienne on 12/13/15 by world4. 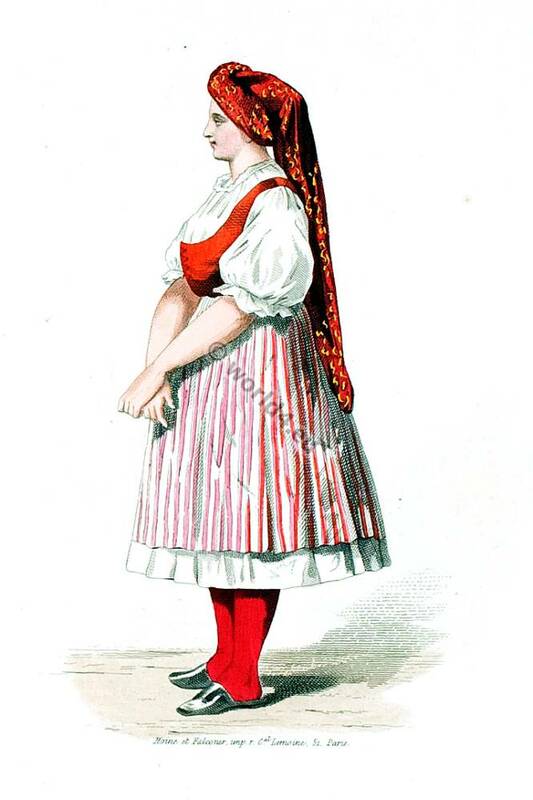 Swiss Servant costume of Swiss Dairy in the Park 1837. 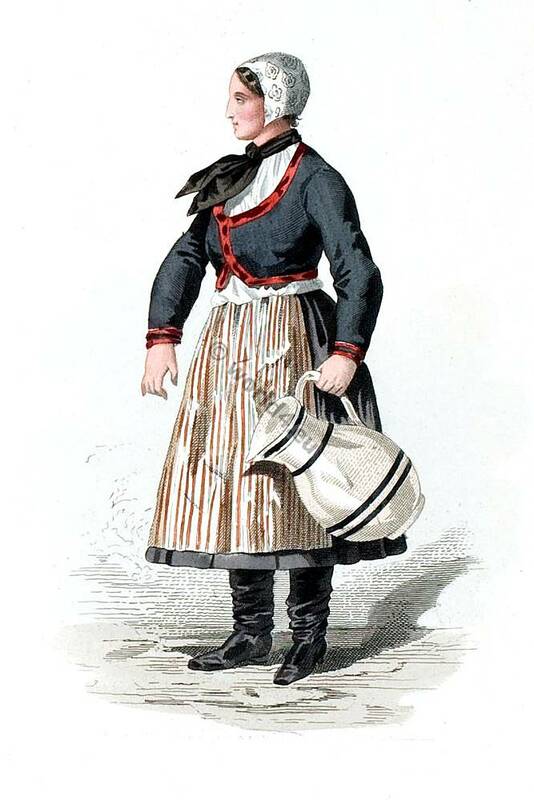 Swiss Servant of Swiss Dairy in the Expo Park Vienne 1837. Suissesse. Servante de la Laiterie Suisse dans le Parc de l’Exposition. 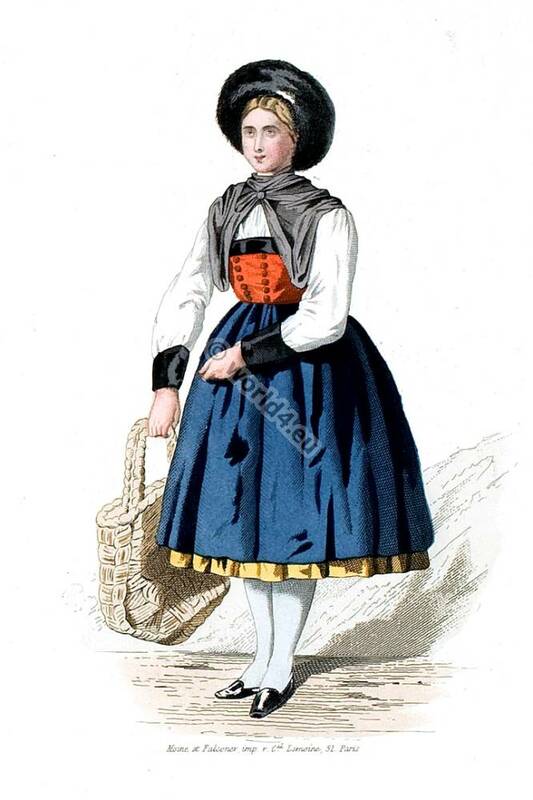 This entry was posted in 1837, 19th Century, Switzerland and tagged Souvenir de L'Exposition Universelle de Vienne, Traditional Switzerland costumes on 12/2/15 by world4. 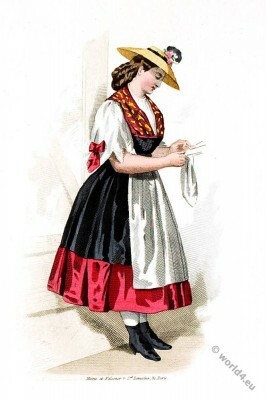 Moravian costume. Exhibition of the Austrian Government. 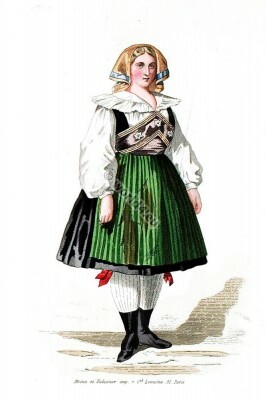 Moravian costume at the Expo Exhibition of the Austrian Government 1837. Costume de Moravie. Exposition du Gouvernement Autrichien. This entry was posted in 1837, 19th Century, Austria, Czech and tagged Moravia national costume, Souvenir de L'Exposition Universelle de Vienne, Traditional Austrian clothing, Traditional Czech Costumes on 11/25/15 by world4. Costume designs of the Hungarian Homes Group, in the Expo Park. Hungarian Homes Group costume, Expo Vienna 1837. Costume dessine au groupe des Maisons Hongroises, dans le Parc de l’Exposition. 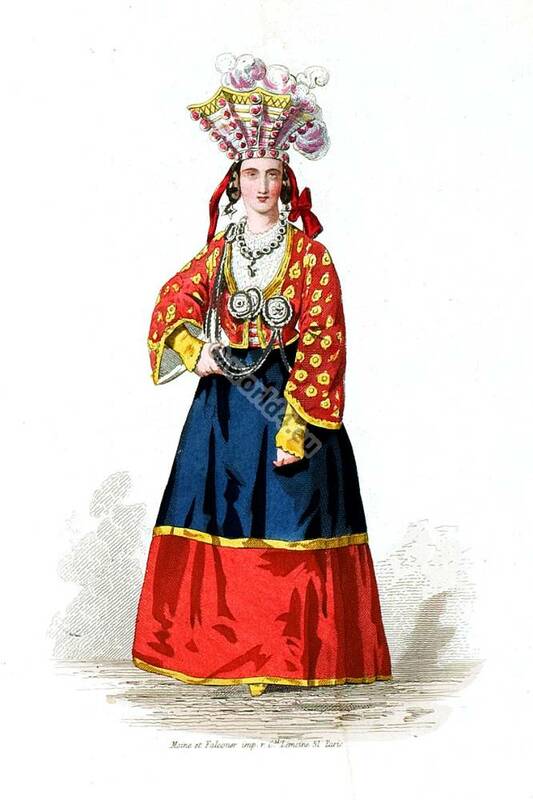 This entry was posted in 1837, 19th Century, Hungary and tagged Hungarian national costumes, Souvenir de L'Exposition Universelle de Vienne on 11/23/15 by world4. Swiss creamery costume. Switzerland, 19th century. Swiss creamery costume. Switzerland in the Expo Park. 1st May to 2nd November 1873 in Vienna. 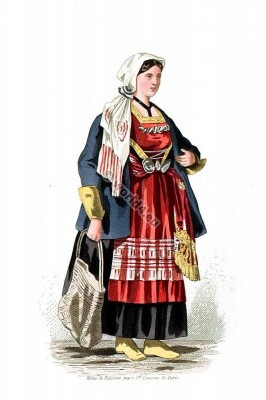 This entry was posted in 1873, 19th Century, Switzerland and tagged Souvenir de L'Exposition Universelle de Vienne, Traditional Switzerland costumes on 11/11/15 by world4.